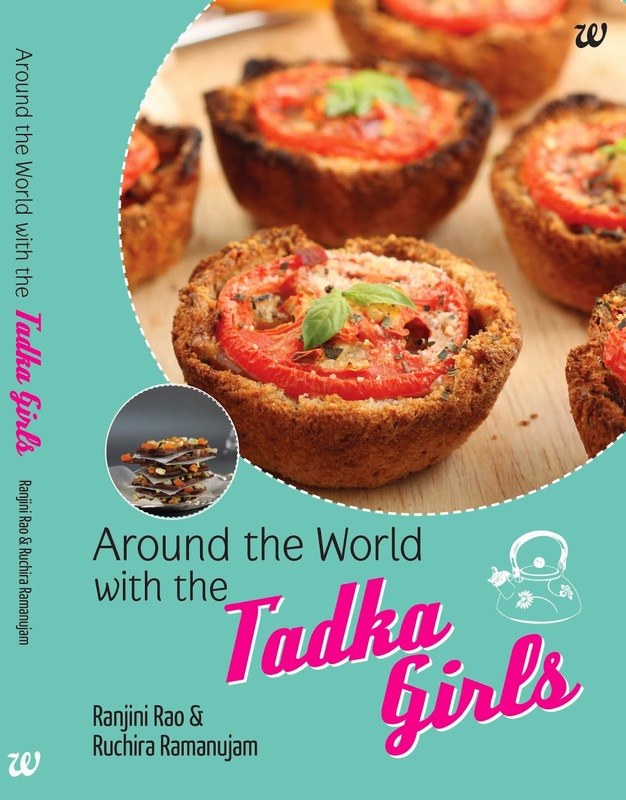 birthday dessert ideas: Cooking with the Tadka Girls- Pasta in lemon pepper sauce! Cooking with the Tadka Girls- Pasta in lemon pepper sauce! Two weeks ago,I was at a bookstore, when I called this friend asking about the title of the book. Another friend who was with me exclaimed on seeing the book in my hand. We decided to buy a copy and share the book! 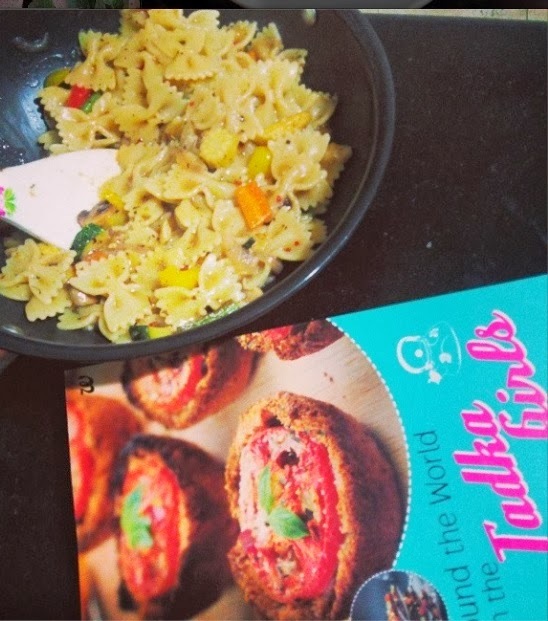 Day before, when I was wondering what to make for dinner, I decided to refer the book. Spotted a Fettucine and prawns recipe, read through it and went ahead to tweak the recipe a bit [since am a vegetarian, i chose to replace prawns with vegetables].. It turned out beautiful, took less than 15mins to cook and I loved the tangy peppery flavours. In a pot, add water, salt and oil- add the pasta and allow it to cook. I added the baby corn to this as it takes a while to cook.Strain and keep aside. Dont throw away all the water, keep 1/2 cup aside. In another pan, add the butter and oil, saute the garlic and onion for a few minutes. Once the vegetables are well done, toss in the cooked pasta and mix well. Add 2 tbsp of pasta boiled water and turn off heat when all come together.